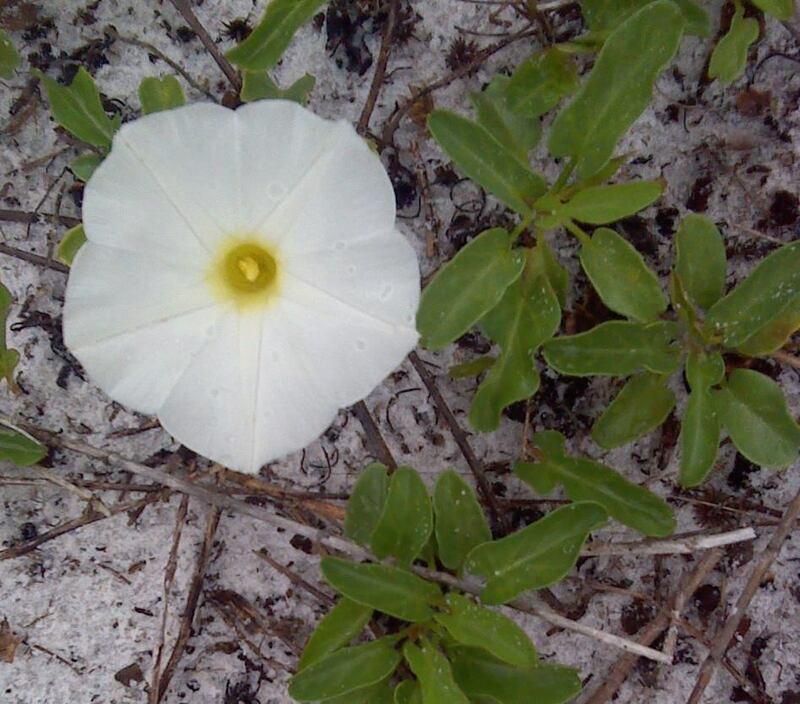 Unlike most morning-glories, this native succulent does not climb but trails across sand dunes. It roots at the nodes, stabilizing the dunes and reducing erosion. 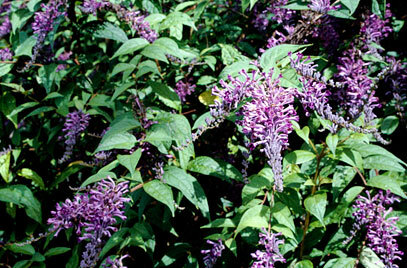 Large showy flowers appear from September to November. Morning-glories are larval host to Pink Spotted Hawkmoths (Agrius cinguata). 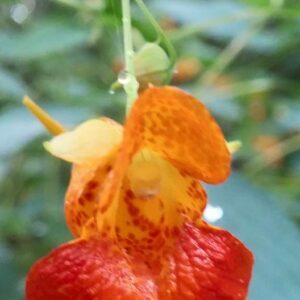 I have also observed Wasp Moth caterpillars feeding on Morning-glories. 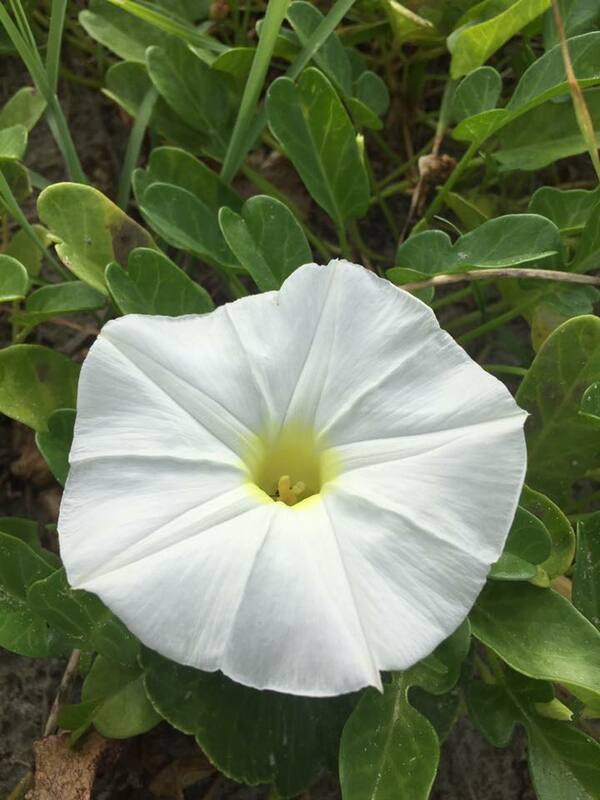 Morning-glories are pollinated by numerous species of native bees, butterflies and hummingbirds. 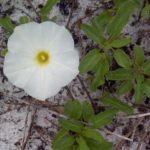 Many smaller moths also use morning-glories as larval hosts making morning-glories good hunting places for mother birds. Quail and other birds feed on the seeds.